The world's best-selling massage chair and phone. Now more than just 'Massage fit for a king', the OSIM uDivine App massage chair innovates and pushes it's supremacy further - leveraging the power of smart phones and mobile technology. 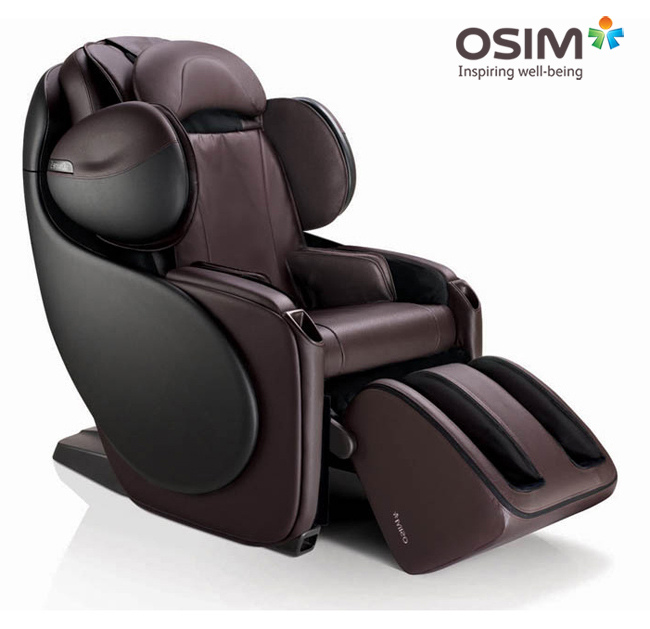 Works with Apple iPod touch®, iPhone®; and iPad®, the OSIM uDivine App massage chair re-establishes the benchmark for massage chair innovation, transforming it to an intelligent, multi-sensory enjoyment for the body, mind and soul. Available in Sand Beige and Mocha Brown. At your service 24/7 like a virtual assistant, the uDivine App is your personal massage advisor that renders its smart recommendations and useful information on optimising your uDivine App massage experience at home. 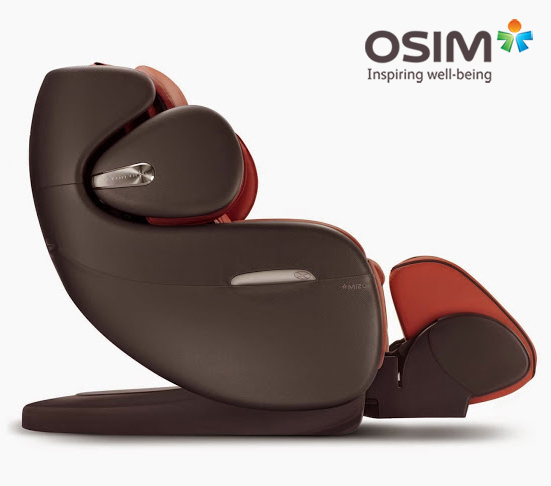 So it's not just another advancement in technology, but an OSIM innovation that extends the OSIM service, value and well-being to you. Healthcare information on all its professionally crafted massage programmes to help you make the most appropriate selection according to your needs. Enjoy holistic mind and body relaxation with a choice of 3 exclusive OSIM music (Relax, Balance and Energise), or select music from your personal playlist. The uDivine App provides benefits and tips on how to optimise your uDivine App massage experience at home. Broaden your massage experience and the well-being benefits of uDivine App massage chair with other complementary OSIM products. My years of experience in massage treatment in Japan have given me insights into many types of ailments. The suite of massage programmes that I've created in uDivine App massage chair targets the critical pain point on the human body while the patented Human-3D massage technology follows the contours of the human body, providing a more reallistic, humanised and effective massage. Featuring 13 professionally crafted massage programmes by Japanese Expert, Sato Tsuyoshi, the OSIM uDivine App massage chair redefines performance and quality in full-body massage, delivering an unrivalled Human-3D massage experience of utmost relaxation and well-being. A supremely tender full body massage programme that only utilises the power of air massage technology. A most peaceful massage, best experienced together with your favourite music for that 'floating', sleep-inducing session. A popular massage programme that focuses 75% of its duration on the lower back area. An effective massage that soothes lower back stiffness and tension, keeping it strong and healthy. Satisfy unique desires of the body and mind. Quick relief from aches and tension on neck and shoulders. Works on overall physical tension to relax tight muscles. Wake the body & mind for a healthy & productive day ahead. Gentle relaxation & better circulation for well-being. Efficient 5 minutes full body massage for instant recovery. Intense 3D massage to stimulate & invigorate body & mind. Prepare the body & mind for a restful good night's sleep. 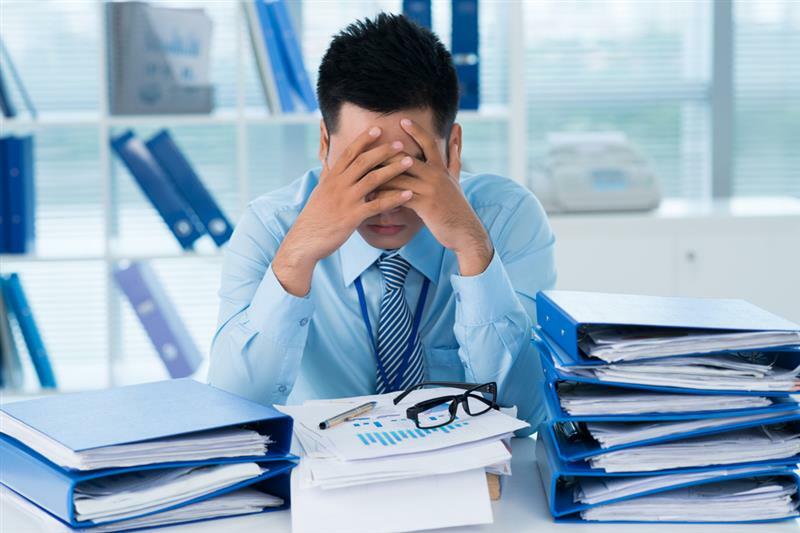 Relax the body & mind for improved overall concentration. Intense-pressure massage to relieve body tension & knots. Relax the body & mind for better daily well-being. Loosen muscles & improve your range of motion for flexibility. The uDivine App massage chair offers a suite of the most invigorating massage programmes and manual massage techniques that are thoughtfully designed for a multi-sensory full-body massage experience with your favourite online, audio and visual entertainment. Enter into the realm of serenity and relaxation with your choice of music as the uDivine App massage chair massages away the strains and fatigue after a long day at work. OSIM Human-3D massage technology delivers a deep and point-focused massage to relieve and soothe accumulated strains and tension like a professional masseur. Rhythmic massage airbags are strategically pasitioned to revitalise the entire length of your arms from shoulders to the fingertips. Prolonged sitting retards healthy circulation in the lower body. Stimulate a smooth blood flow on your lower body with the robust air pressure massage. The combination of wrap-around power squeeze, vibration massage, roller reflexology and warm air thoroughly rejuvenates tired and aching legs. Activated at the start of every automatic massage programme, the shoulder detection feature ensures you benefit from the full curative effect of the most personalised massage, by understanding and conforming to your unique physical build. Using wireless connection to your smart devices, the uDivine App massage experience is enriched with the fusion of massage therapy and instant access to your choice of online, audio-visual entertainment. Surf online, listen to your favourite songs, play a game, watch a movie and more, while having a satisfying massage at the same time. Indulge in a whole new multi-sensory massage experience that will leave you totally relaxed, rejuvenated and entertained on the uDivine App massage chair. A holistic therapy at its best, for the body, mind and soul. 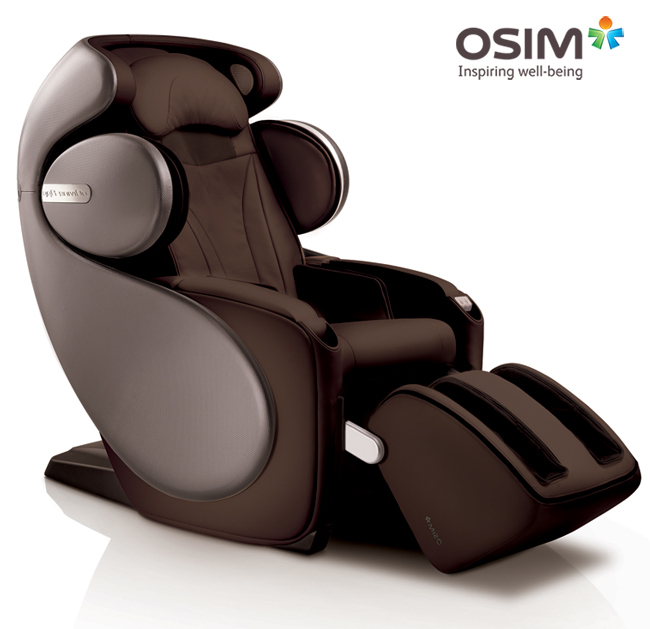 Designed with a suite of professionally crafted Human-3D massage programmes, combined with the intelligence and convenience of the best-in-class mobile app technology, the OSIM uDivine App massage chair re-establishes the benchmark for massage chair innovation, transforming it to an intelligent, multi-sensory enjoyment for the body, mind and soul. 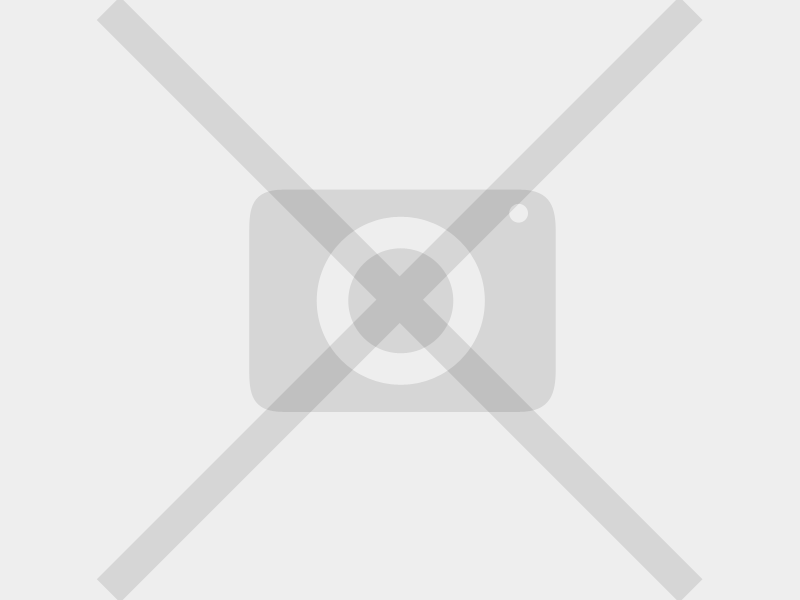 Made for iPod touch (5th generation), iPod touch (4th generation), iPod touch (3rd generation), iPhone 5, iPhone 4S, iPhone 4, iPhone 3GS, iPad (3rd generation), iPad 2, iPad.